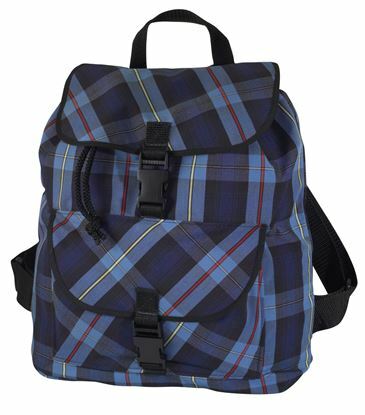 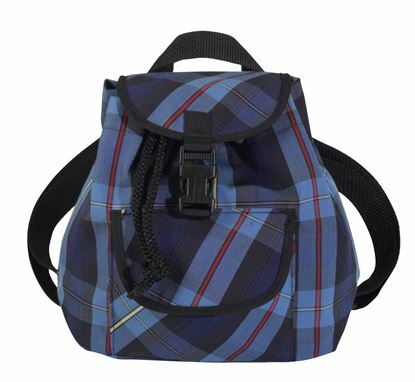 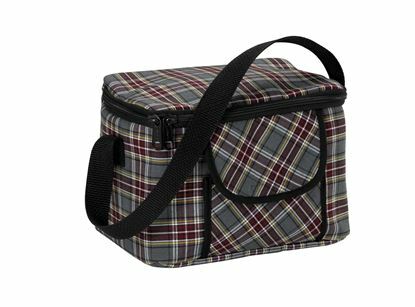 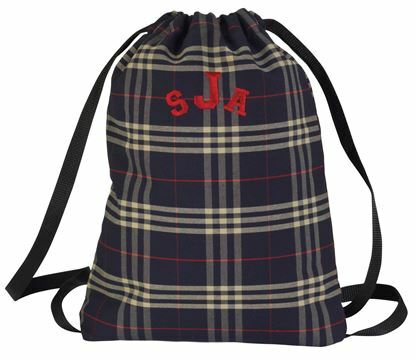 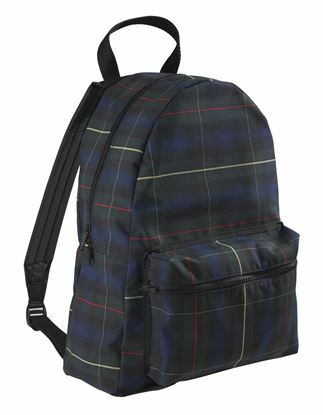 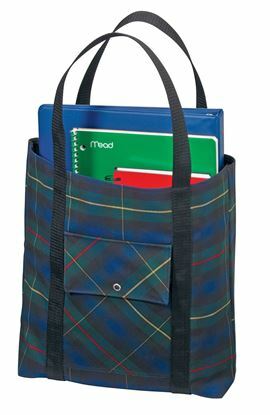 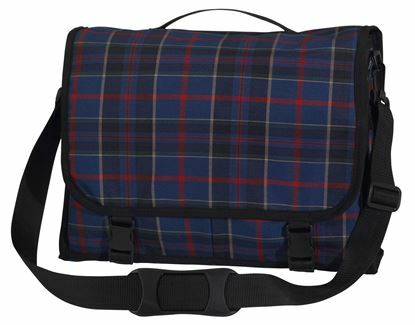 We offer many different bags/packs available, including school lunchboxes, backpacks, messenger bags, tote bags, mesh bags. 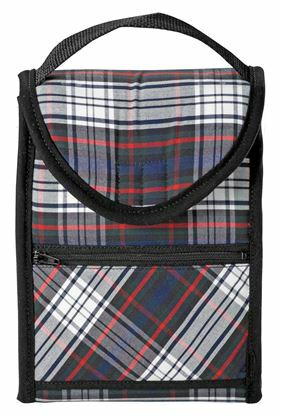 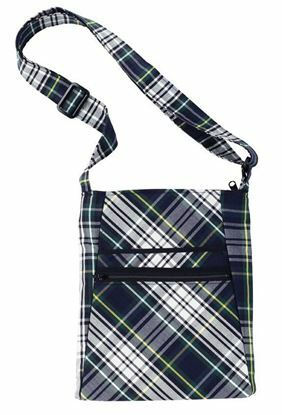 We also have little girls' plaid purses, wristlet purses, shoulder bags. 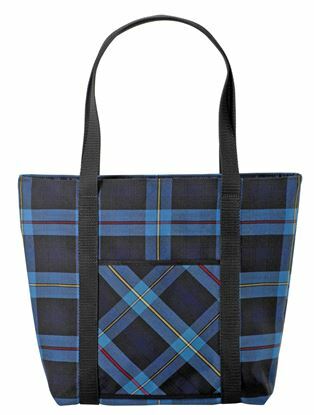 If you don't see a bag you're looking for, let us know and we can custom make one for your needs.